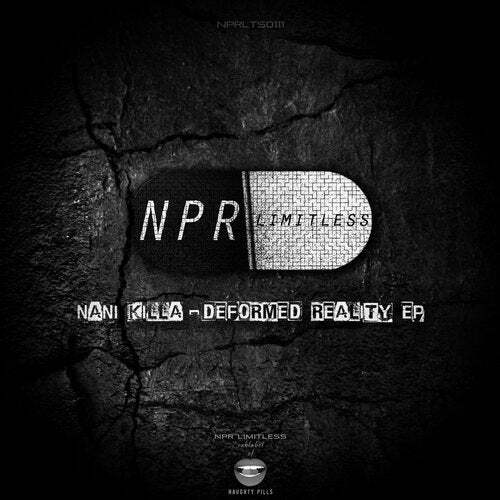 We have Nani Killa who's debuting on NPR Limitless here. You've got two tracks and two different worlds in one place with this EP. The first track, Deformed Reality is a really dark and unique track, which will make you think you're flying while listening to it. On the other hand you've got Drooling which is an absolutely brilliant choice if you want to make you're crowd dance even harder.